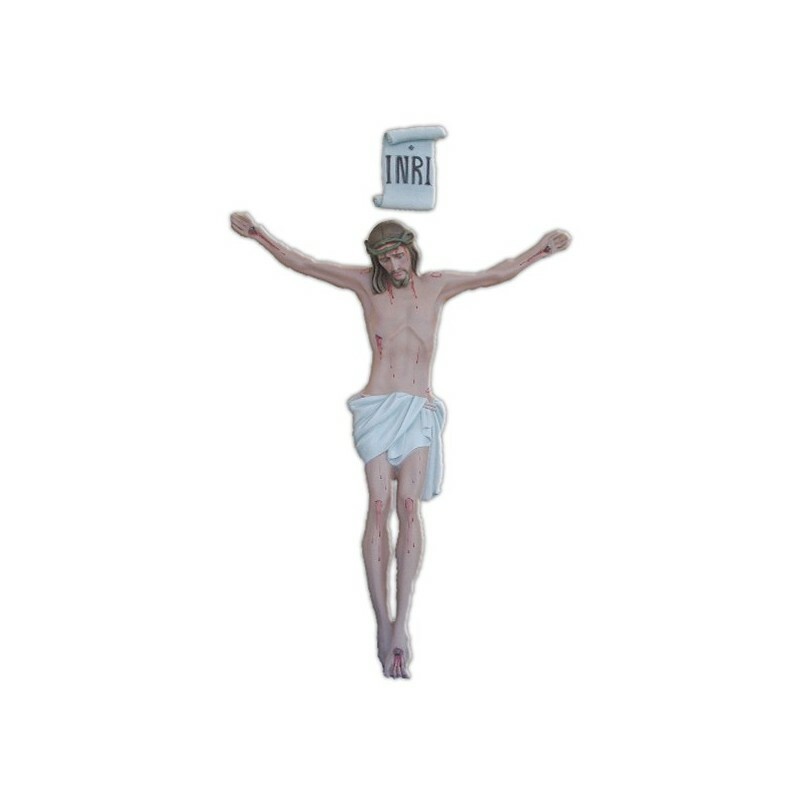 Crucifix only with 105 cm body. 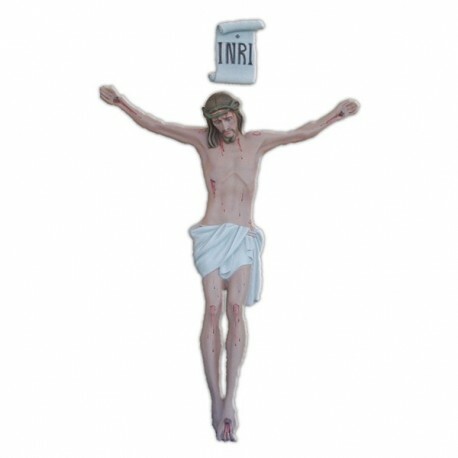 Crucifix with 105 cm resin body, handmade in Italy. Wooden Baroque armchair of golden dye.